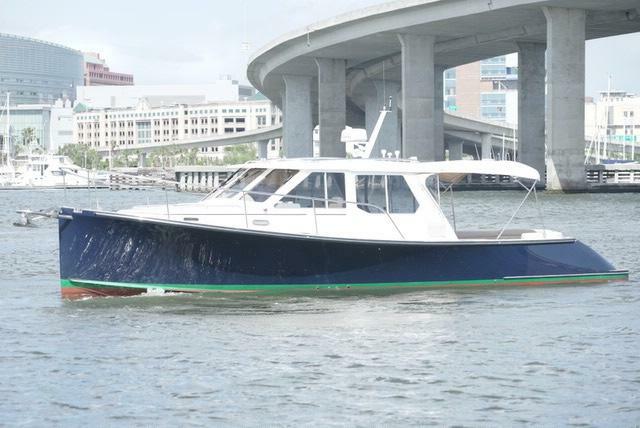 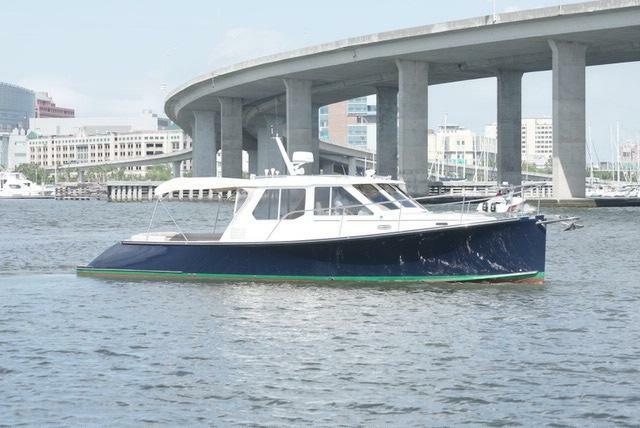 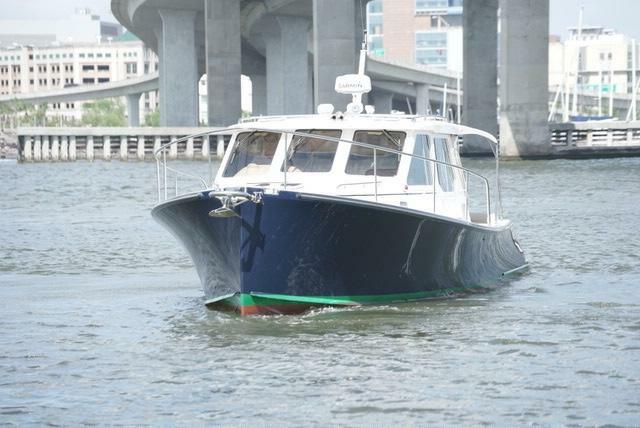 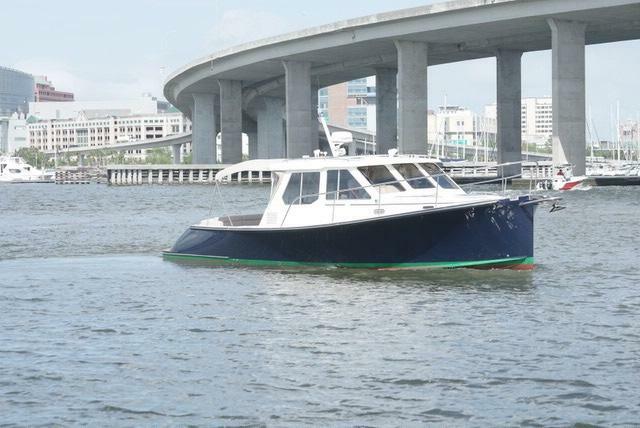 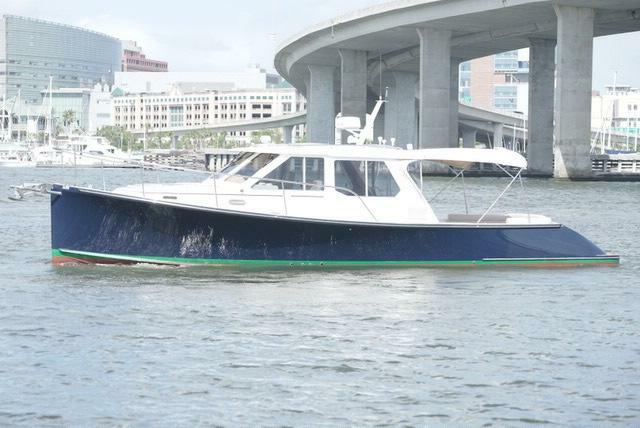 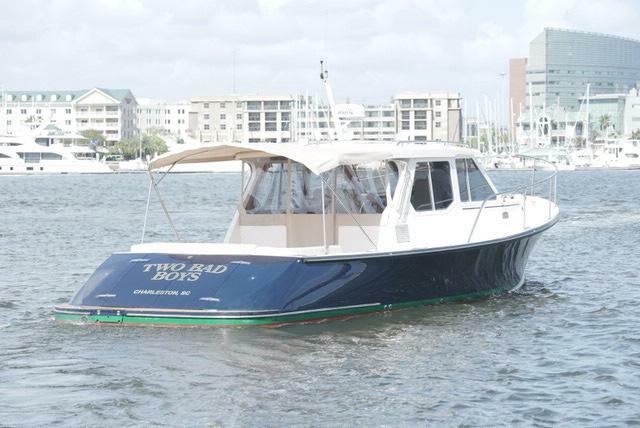 2007 Pearson 38' True North "Two Bad Boys"
The 2007 38' PEARSON TRUE NORTH "TWO BAD BOYS" is professionally maintained with many recent upgrades. 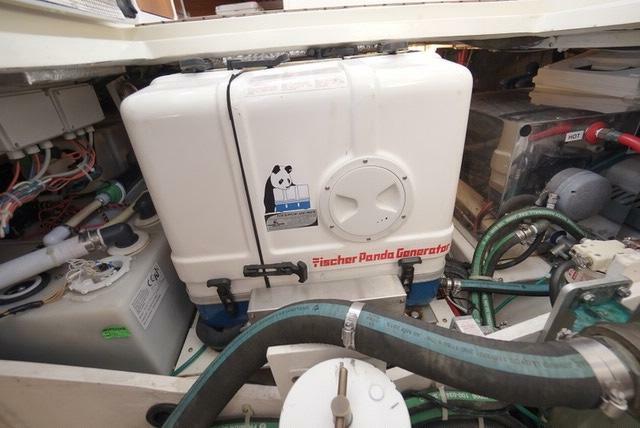 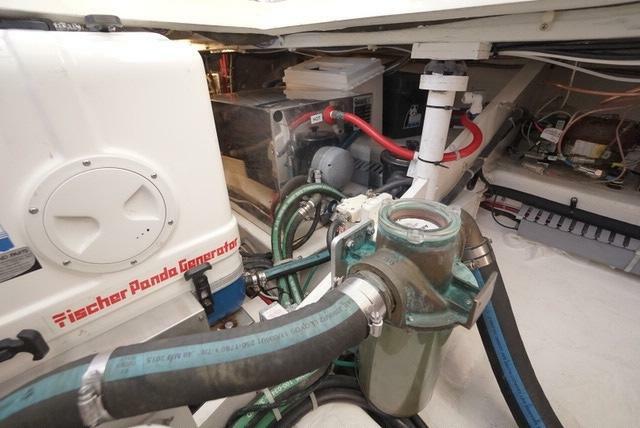 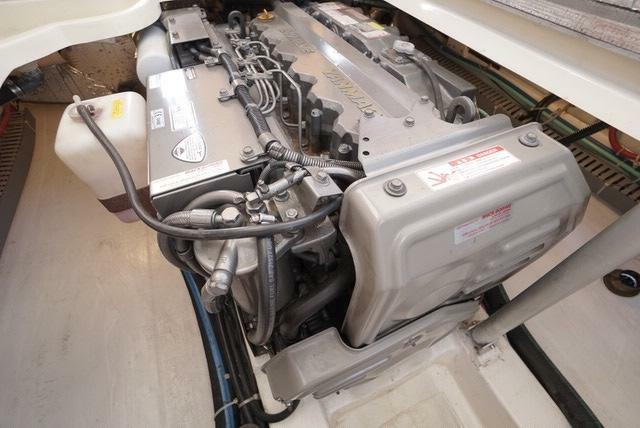 She is powered by the larger 480 Yanmar 6LYP3-ETP with only 1170 hours. 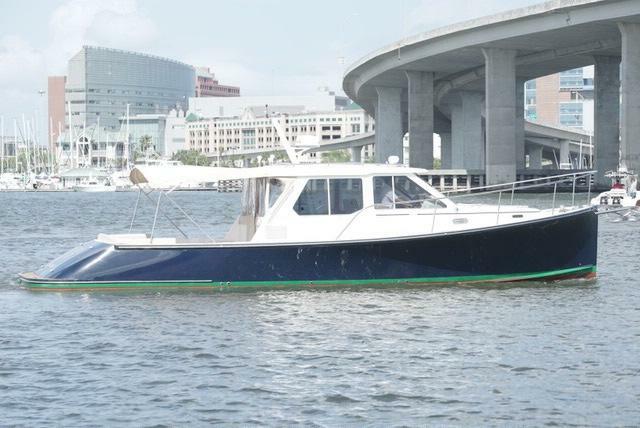 This 38 PEARSON is up to date on engine service with a 1000hr service performed in the Spring of 2018. 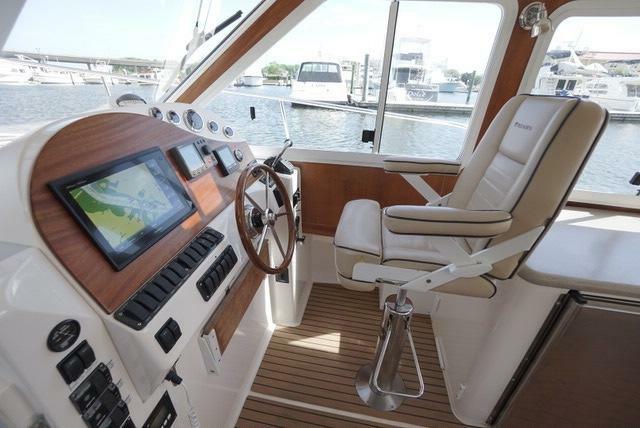 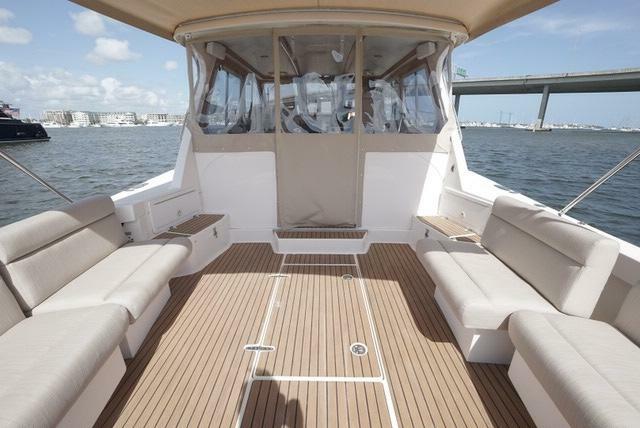 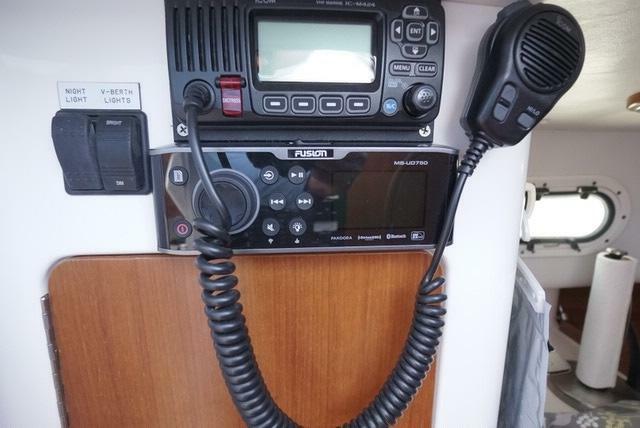 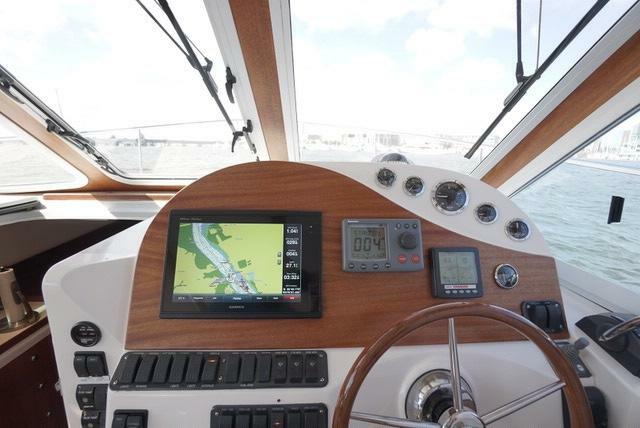 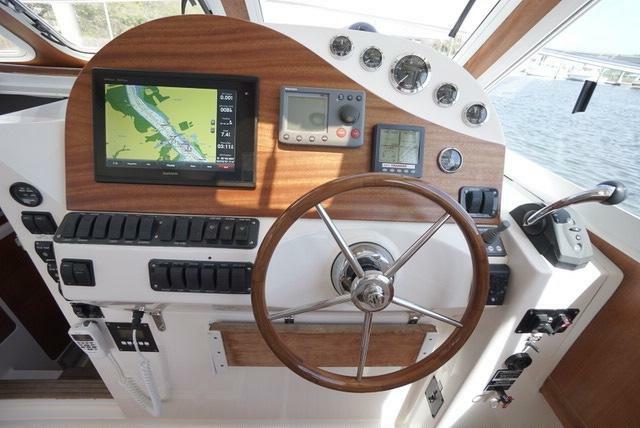 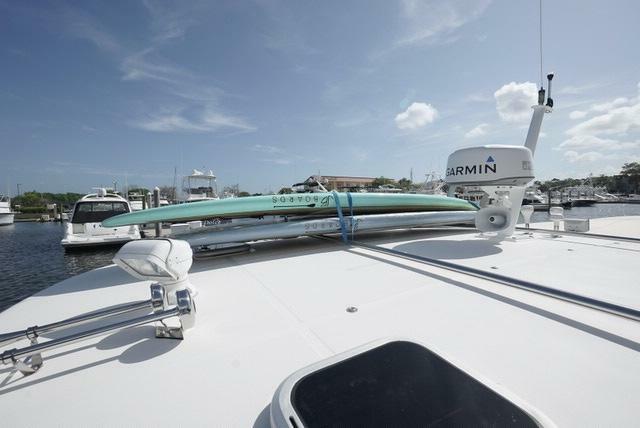 Some recent notable upgrades to "TWO BAD BOYS" include: 2018 Nu Teak Cockpit and Helm sole, 2017 Aquadrive, 2017 Custom teak dash panel, 2017 Garmin 7612 GPS plotter, 2017 Garmin 24 Mile radar, 2017 Fusion radio with XM radio, Custom SS kayak and paddle board rack on hard top, 2017 cockpit seating upholstery, 2017 Cockpit Bimini and a 2017 Helm enclosure. 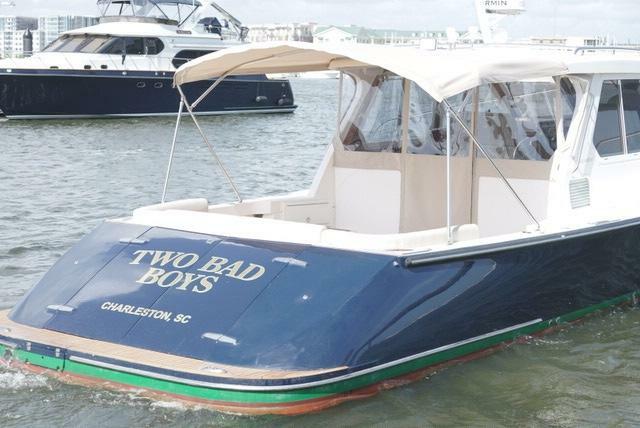 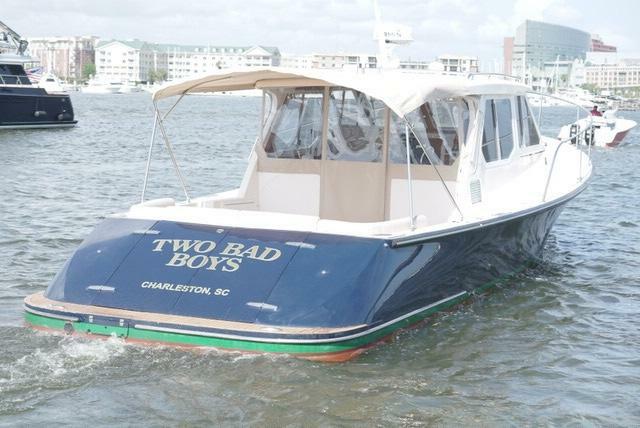 2007 38 PEARSON TRUE NORTH "TWO BAD BOYS" is a must see for any down east buyer! 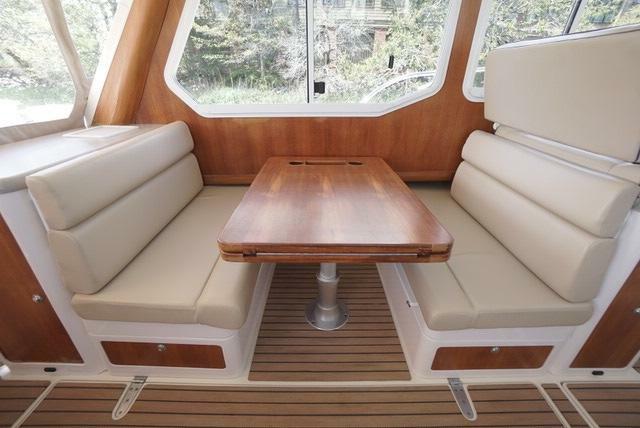 The True North by Pearson is a well conceived and well executed down-east style cruising yacht with a distinctive plumb bow and raked transom. 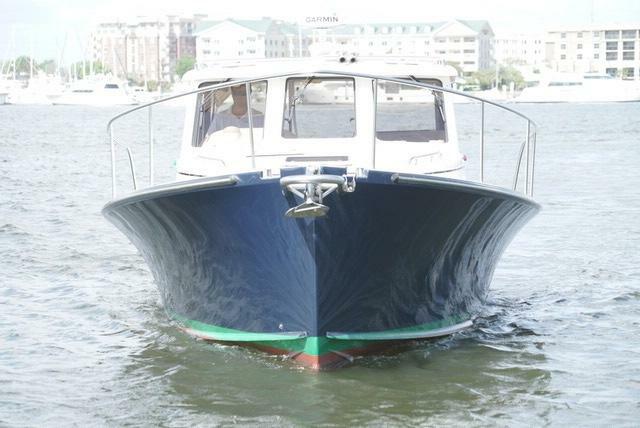 She is at home in a heavy sea or on a cocktail cruise with the yacht club fleet. 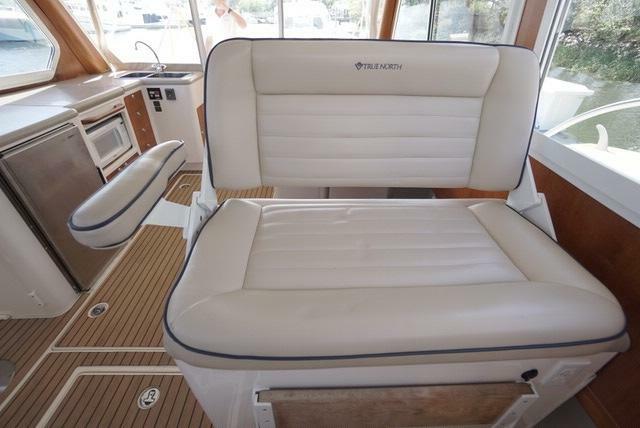 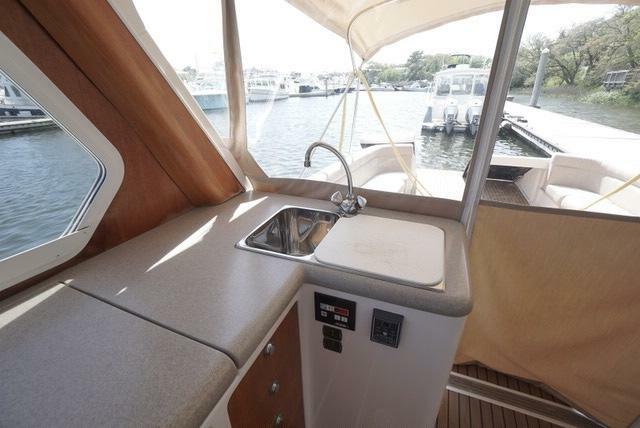 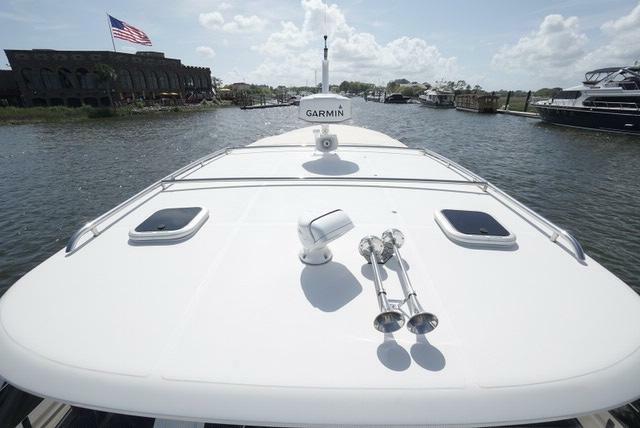 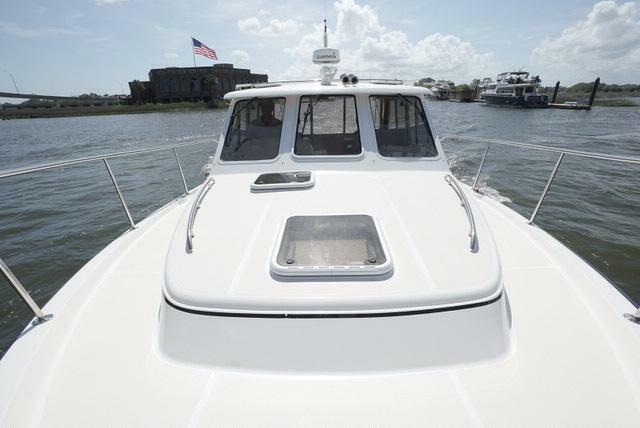 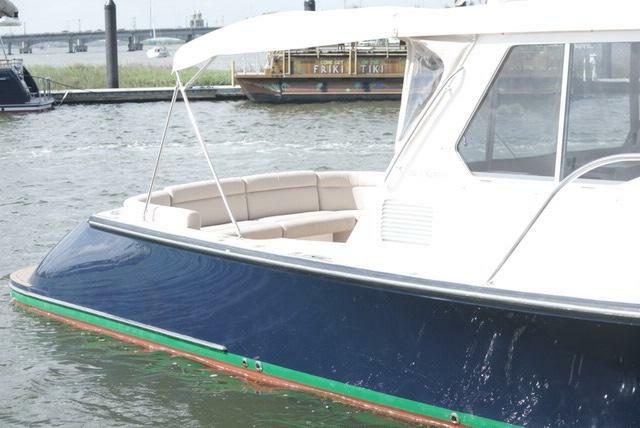 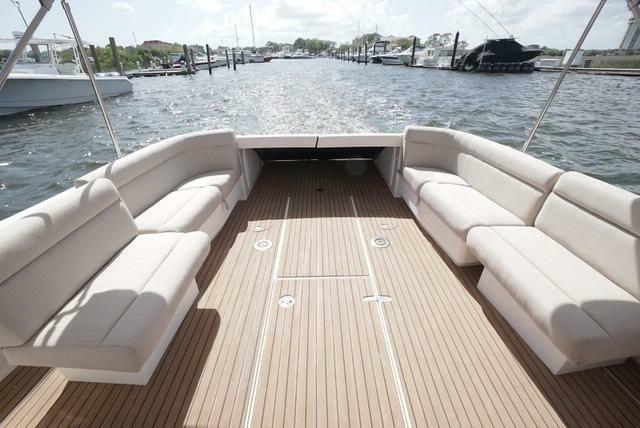 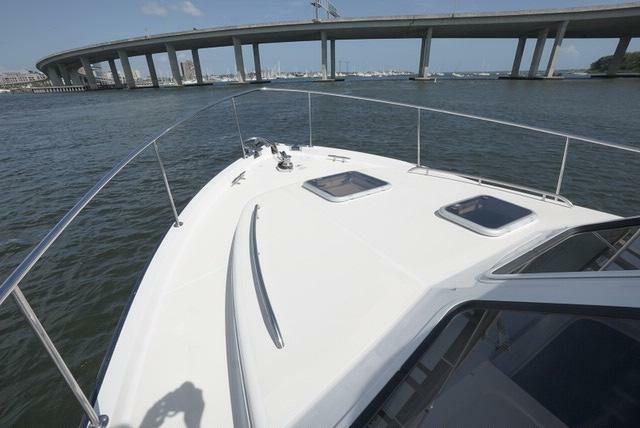 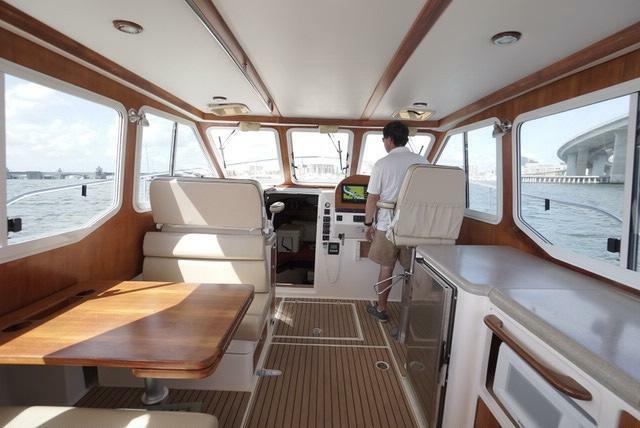 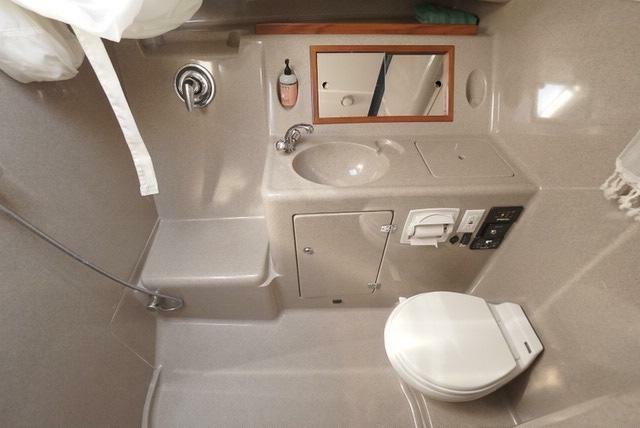 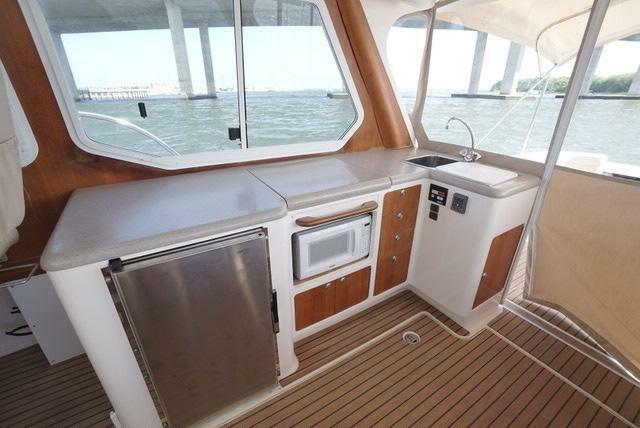 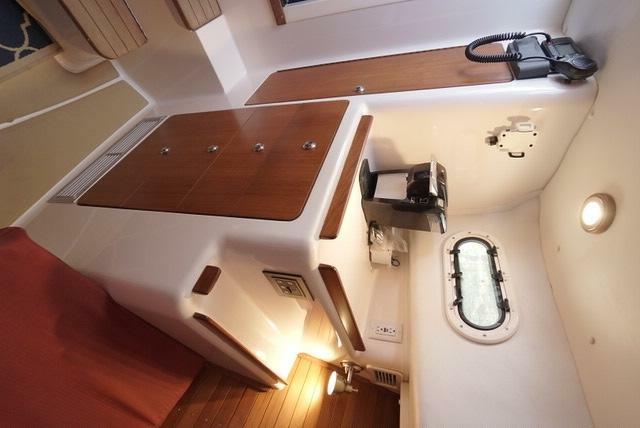 Many unique features set her apart from the remainder of the boats in her size range including her opening transom, hard top with sunroof, galley up and spacious cockpit deck. 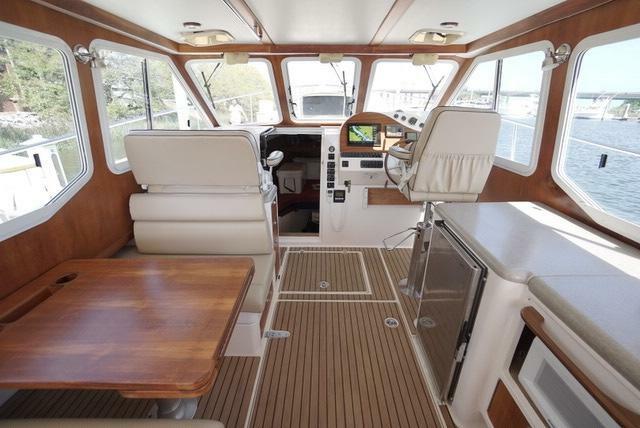 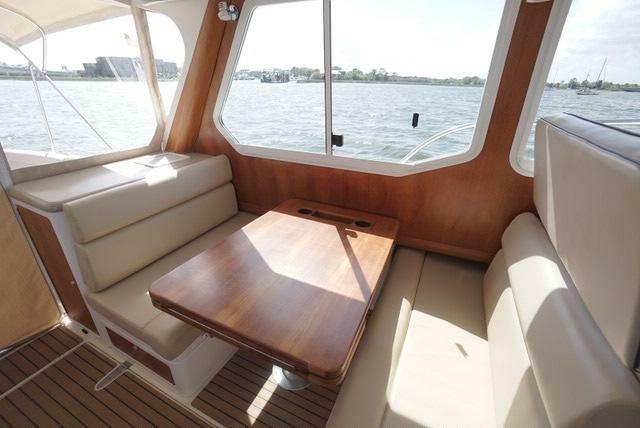 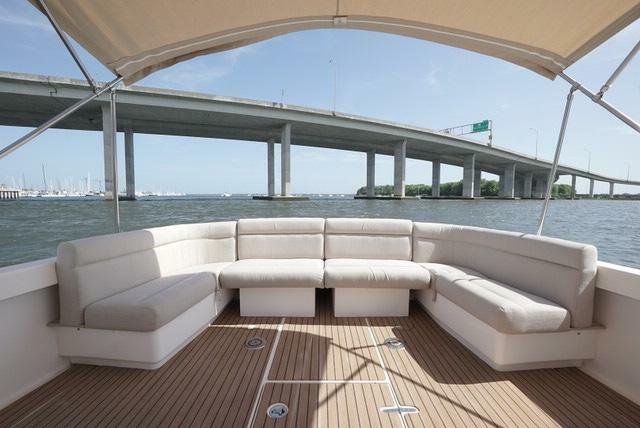 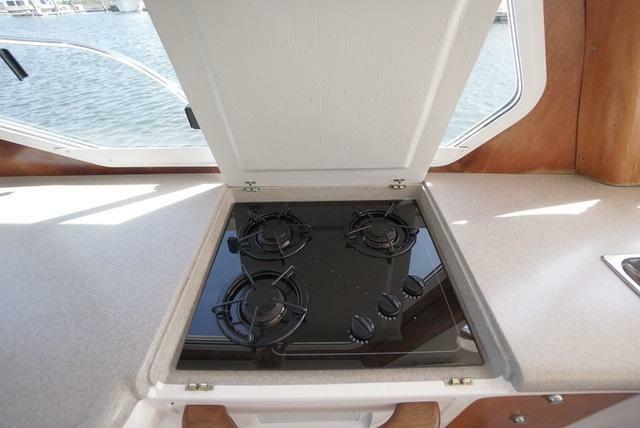 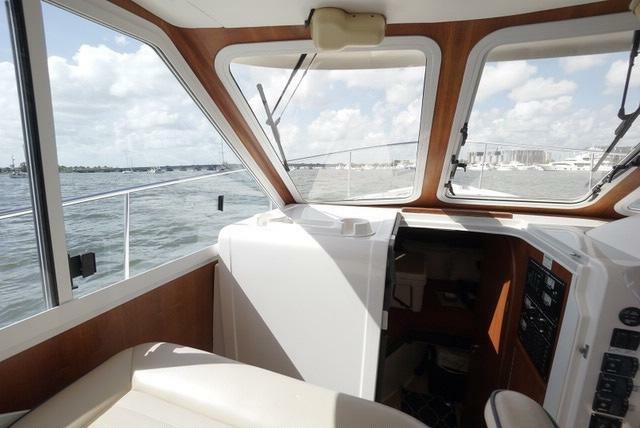 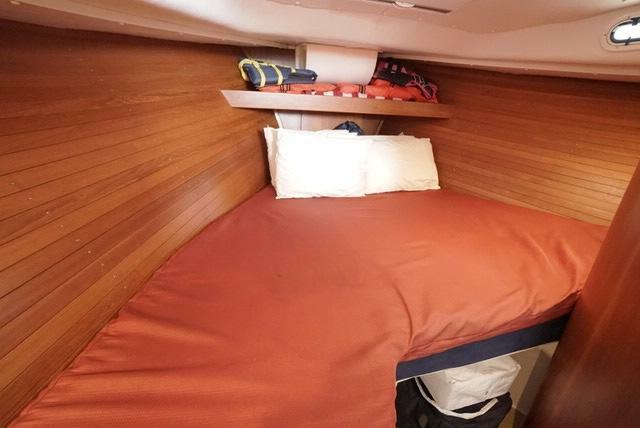 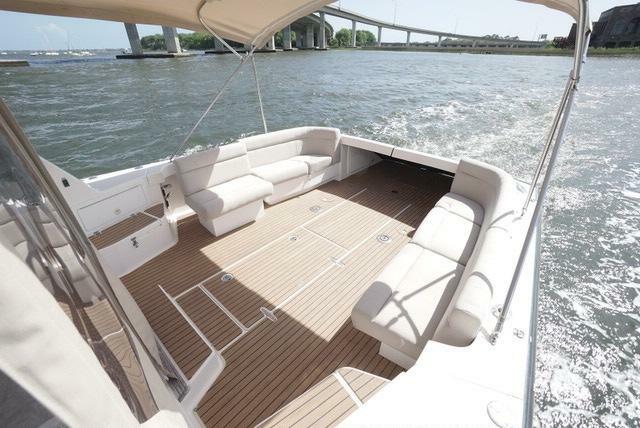 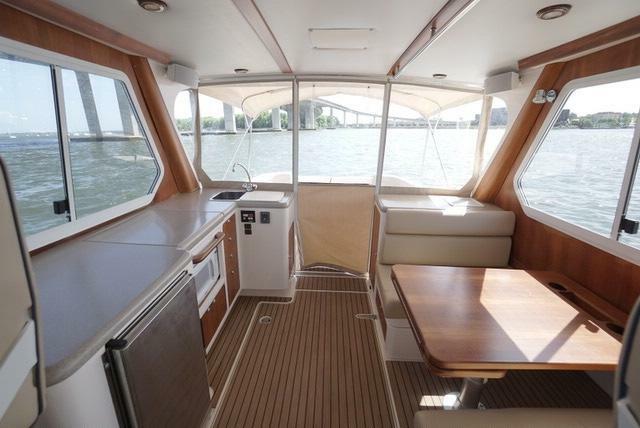 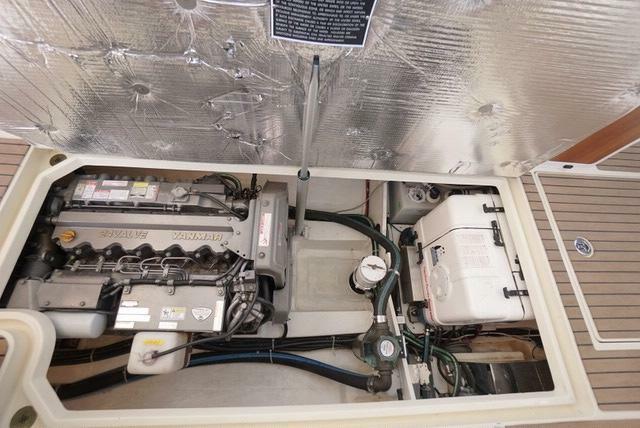 Come have a look at a great example of the popular True North 38!